Hot flashes and chemotherapy have wreaked havoc on my internal thermometer. I was thrown into menopause when I had my radical hysterectomy. Adding chemo to the mix has not “balanced” me out. Not in the least. I wake up in the middle of the night in a drenching sweat. I now keep a change of pajamas by the bed to put on after I take off what feels like a wet swim suit. I also returned to work this week where my desk is in a corner and the temperature is extremely cool. This is good since I’m always hot now. One of my managers even noticed that my face was red – she figured it was due to the hot flashes. She asked me about it and we both started laughing. 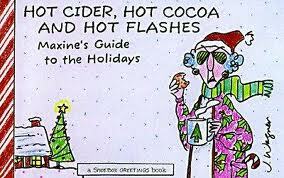 I told her it was either a hot flash or she caught me with the “Taxol glow” that comes from chemotherapy. Ah, well…my cheeks are rosy and my hair is falling out. 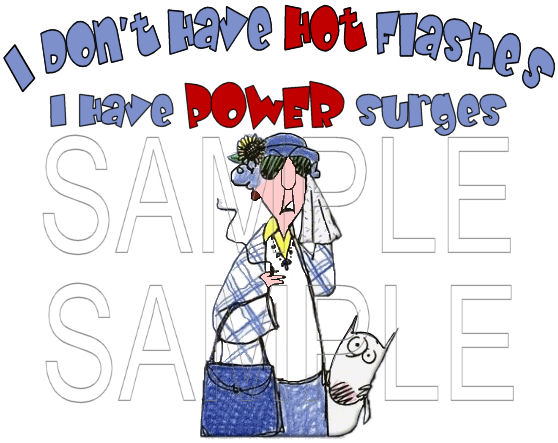 The joys of hot flashes and chemo – what a combination! and adding the “dexamethasone” effect…it’s really a “blast”!